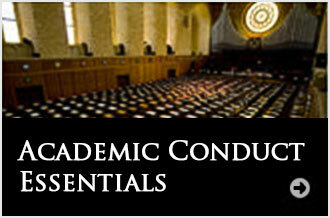 Academic Conduct Essentials (ACE) is a compulsory online module for all students about ethical scholarship and the expectations of correct academic conduct that UWA has of its students. 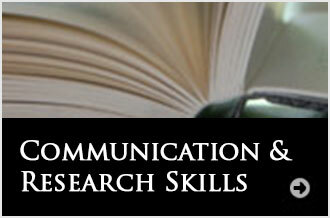 Communication and Research Skills (CARS) is an online unit which aims to assist students at UWA to develop communication and research skills in an academic context. 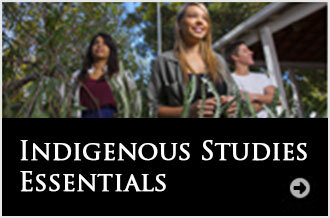 Indigenous Study Essentials (INDG1000) introduces you to the shared learning space that UWA embodies. This learning space includes both western and Indigenous knowledge systems. 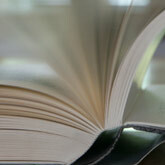 Unit Readings: Find out the course materials identified by your lecturers as important for your unit. Information resources: Information resources: Locate library services, including the library OneSearch, and access IT Help. Learning Management System (LMS): Use the LMS to access the online information, resources and activities specific to your units.